A rattlesnake is a fascinating (albeit formidable) creature. A mixture of strength, mystery, beauty and stealth, this unpredictable reptile has earned the awe with which humans regard it. For when least expected, it strikes. And its effects on the subject are not soon forgotten. The Christian Writers of the West (CWOW) are in search of entries for our Phoenix Rattler contest. 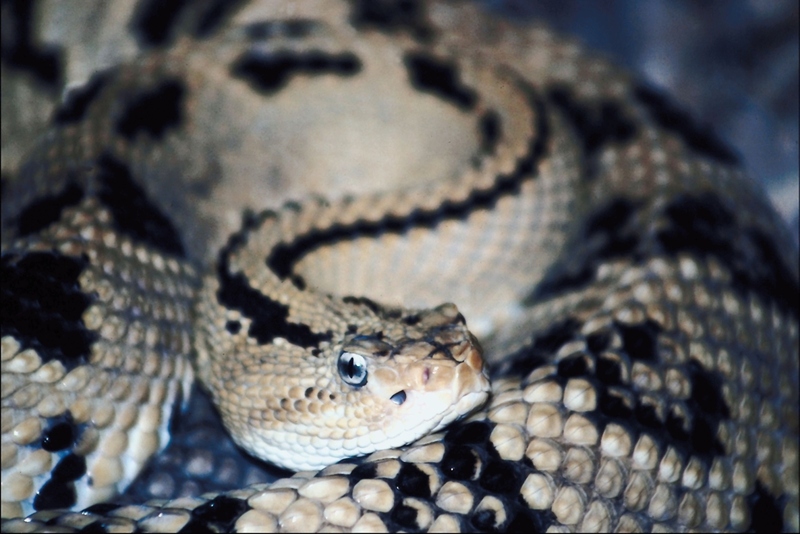 Stories that live up to the legacy of the rattlesnake. Tales that strike the heart of the reader and leave indelible impressions on the mind. Are you an unpublished* novelist with such a story? One characterized by strength, mystery, history, or love? Maybe even danger and suspense? You are invited to enter the first fifteen pages of your unpublished novel in The Phoenix Rattler. The contest opens for entries on August 1, 2014. For more information, please click here. Finalists in the contest will have their entries judged by prominent editors and agents in the Christian publishing industry. The grand prize winner will receive a Kindle Fire HD or a gift certificate of like value. Send in your entry, and discover if your story has bite! *Unpublished fiction writers, or those who have not published in the last five years. See site for more details.